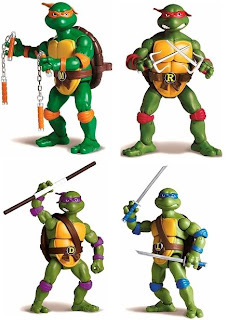 Have you ever see a toy and wish you had bought it when they were available? This blog tracks the time and the price when they are available. Mattel WWE AJ is available at Amazon.com for $11.99 with Free Shipping Available. Also checkout the Lists I maintain on Amazon. This makes it easy to find the latest price for the items you are interested in. More Figure are showing up ate Walmart.com. Just a link to track them when they come back in stock. 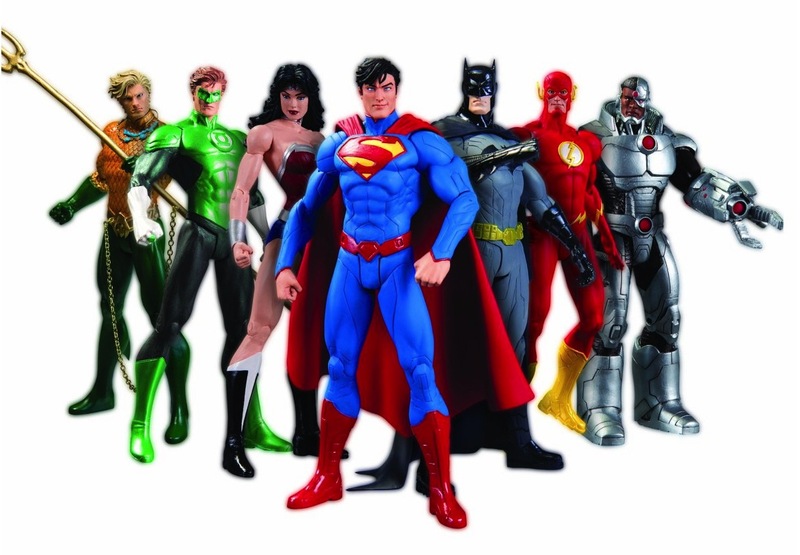 goHastings.com is having a 25% OFF Sale on Action Figures, valid through 01/05/2013. 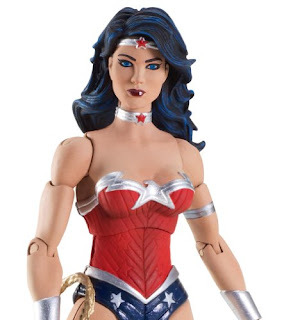 Use Coupon Code: POSABLE. The More you buy the more you can save. 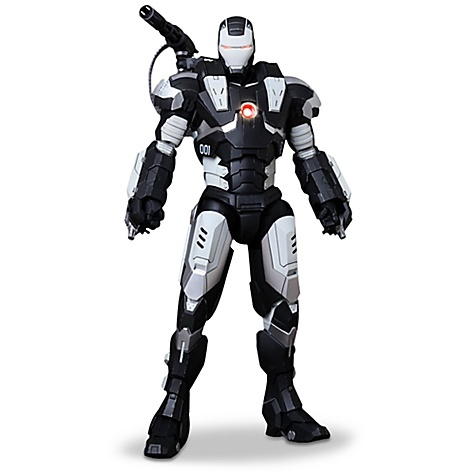 And many Hot Toys and Sideshow Collectibles High Ticketed Items. 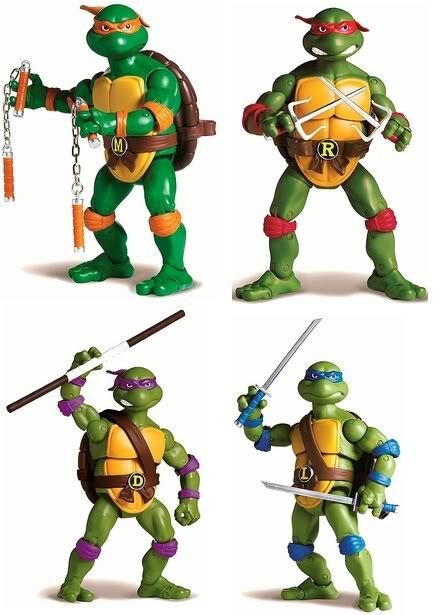 Full set of TMNT Classic 6" figures at goHastings.com which will be about $52 and after shipping they would still be less than $15 per figure. and Other figures such as Play Arts Kai. Get them while the supply last. -- 8/8/2012, Not sure how goHastings seems to be adjusting price daily according to sales, bu Leonardo had been increased by $5 since the initial post. he was $14.98, the cheapest of the four but now $19.94. 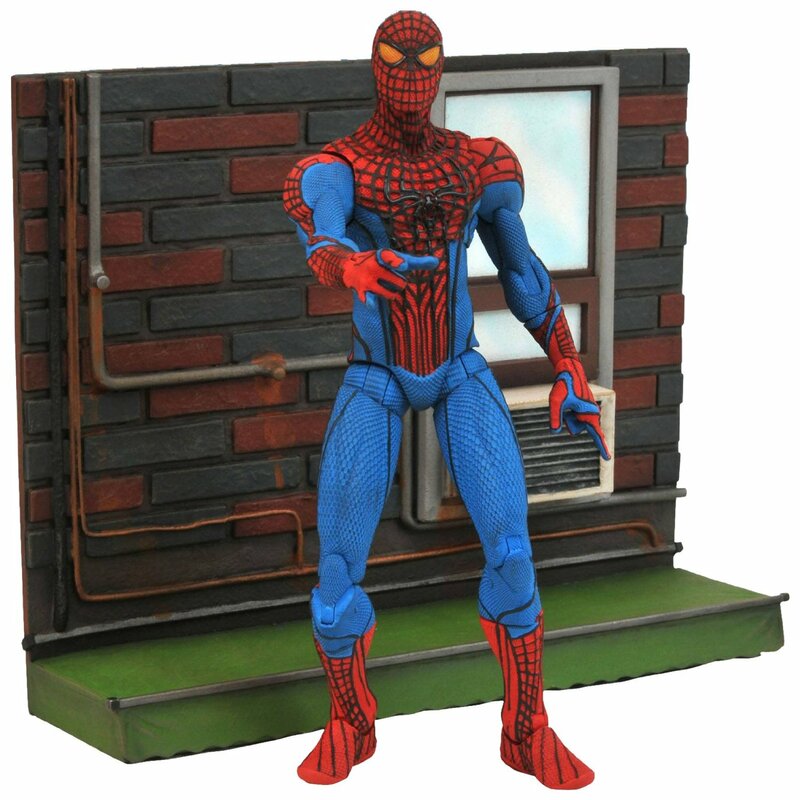 Looking for a good Amazing Spider-Man Figures Set. The Marvel Select set is a great choice. Even though they are a little big being 7" scale. 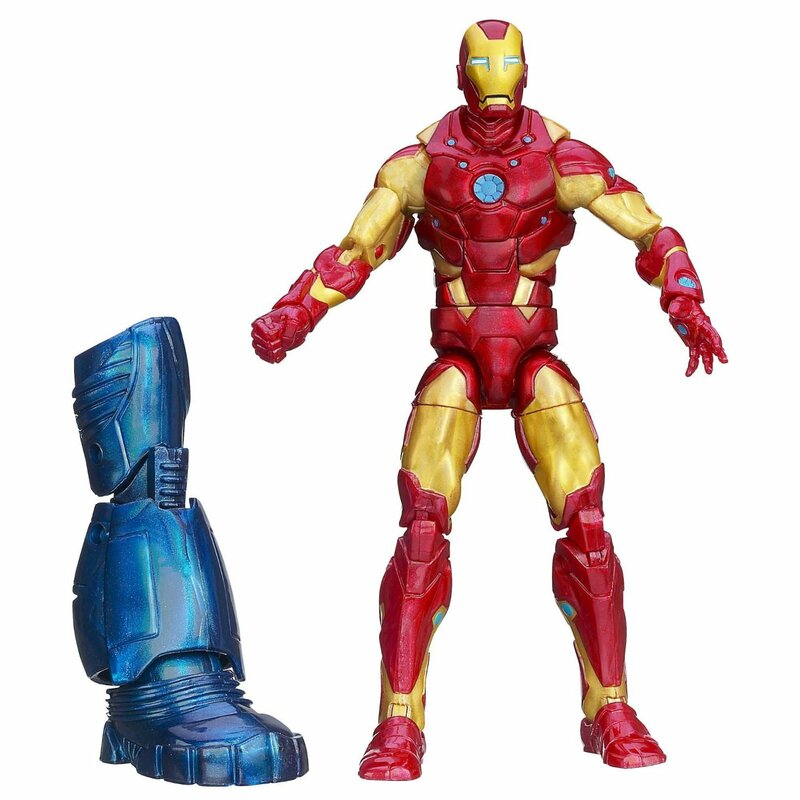 But now that the Marvel Selects are in the same price range as the Marvel Legends. You might be thinking about switching over for their better sculpts. Marvel Select have been improving on their articulations and the Spider-Man is a great example. What's even better is the goHastings.com has both figures at very low price plus the $7 off for purchase over $30 (Promo Code: 7AND7), you can get both figures for less than $30. Then you will still need something to get over the $30 limit to use that coupon code, but that shouldn't be too hard.